We take pride on our staff’s 125 years of combined experience, which enables us to provide you with superior service whenever you come in to see us. 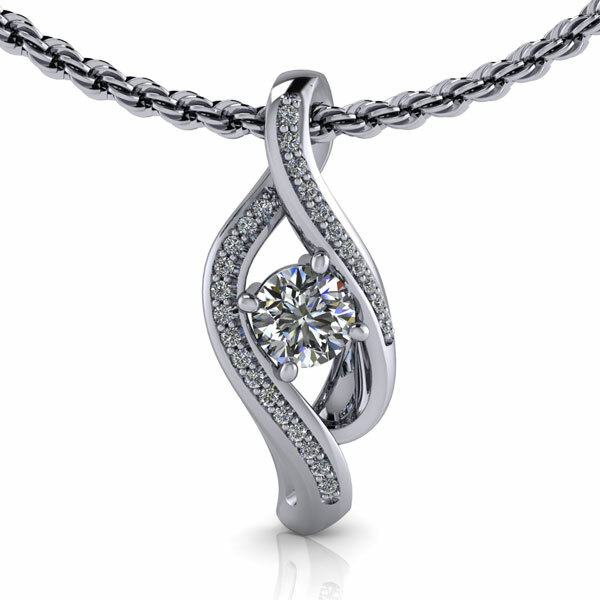 We understand how important your pieces of jewelry are to you. When your jewelry is in need of repair, be assured that we take pride in caring for each piece of jewelry that is left with us, treating it as one of our own. 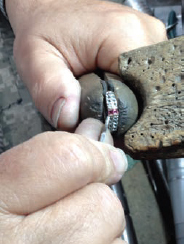 Whether you require prong repairs, sizing or a more specialized repair, Bruce Jewelers will provide a practical solution. Bruce Jewelers will provide that trusted customer service our customers have come to expect. 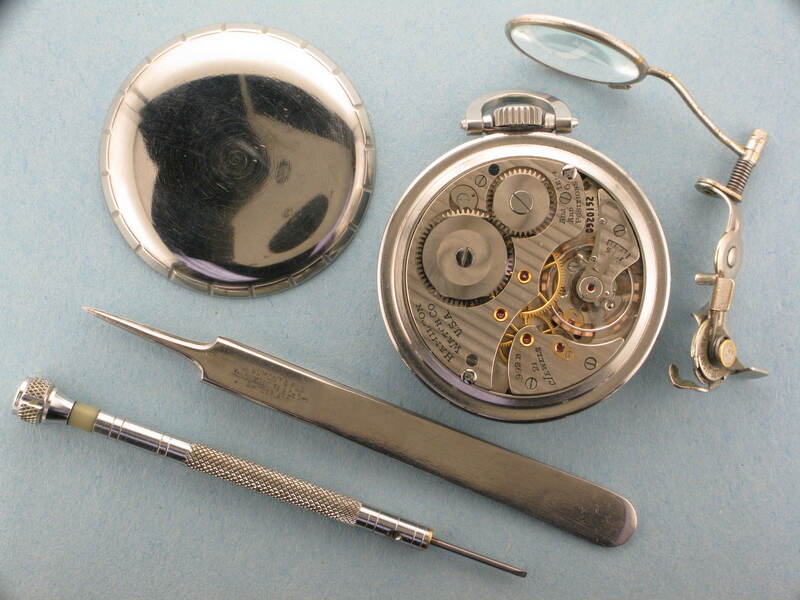 We offer onsite watch and clock estimates and repair, by our owner Gary Bruce who holds the title of Certified Master Watchmaker. We also offer while you wait battery and watch band replacement, whenever possible. Do you dream in diamonds? We do. 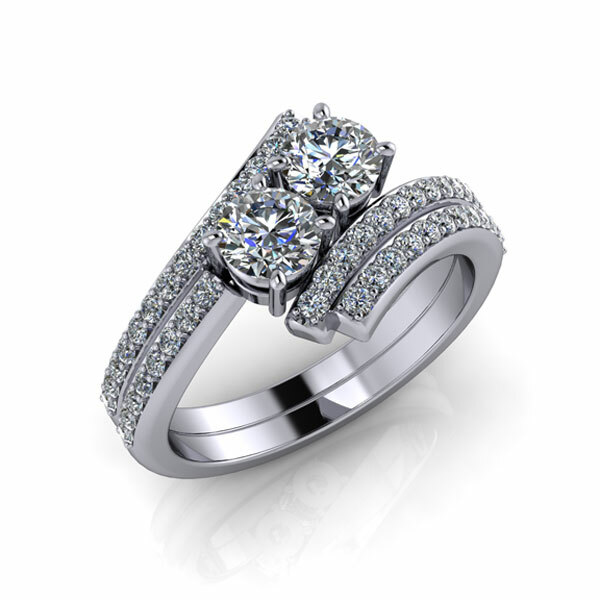 Let our professional staff assist you in designing your dream piece of jewelry. Owner Gary Bruce uses his artist’s eye, coupled with his love for that perfect piece of jewelry, to help customers create one-of-a-kind pieces of jewelry that will stand the test of time. It is important to us that the customer is involved in the design process and plays a role in it. We rely on the customer to provide us with the initial ideas. 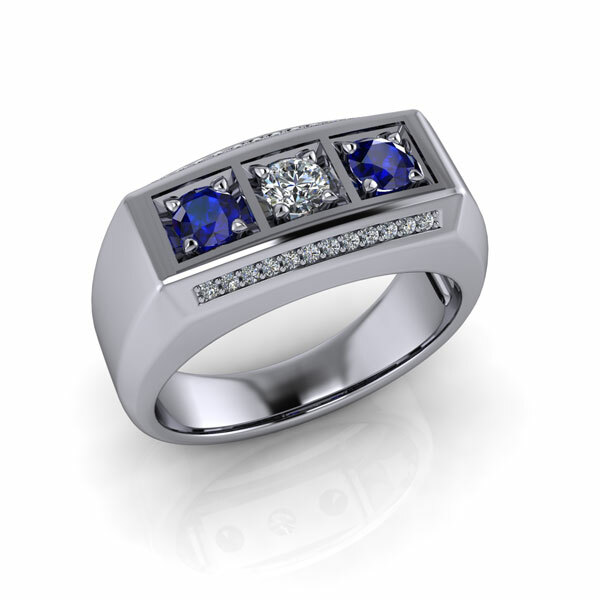 With full color computer imaging, and CAD design, customers can view the final appearance of a jewelry creation custom designed by Bruce Jewelers. Wanting to make enhancements to your existing jewelry or wishing for a matching wedding, anniversary or eternity ring for your engagement ring, we can create that special one of a kind piece of jewelry for you, to make all your dreams come true. 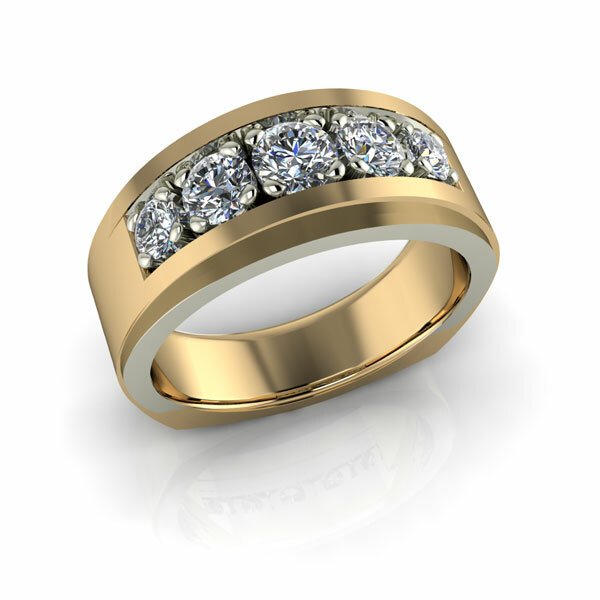 Bruce Jewelers provides these design services using the latest in both Digital Goldsmith imaging and Counter Sketch CAD design equipment and software. 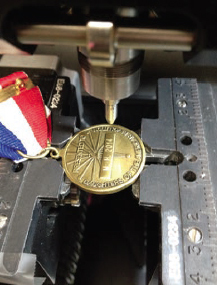 We offer state of the art engraving services by trained staff on computerized Signature Engraving equipment. We are able to produce custom logos and artwork on metal and glass. If the gift is engraveable , we can personalize it! Personalized business, school and club awards are one of our specialties. Have a question regarding your jewelry, watch or clock? 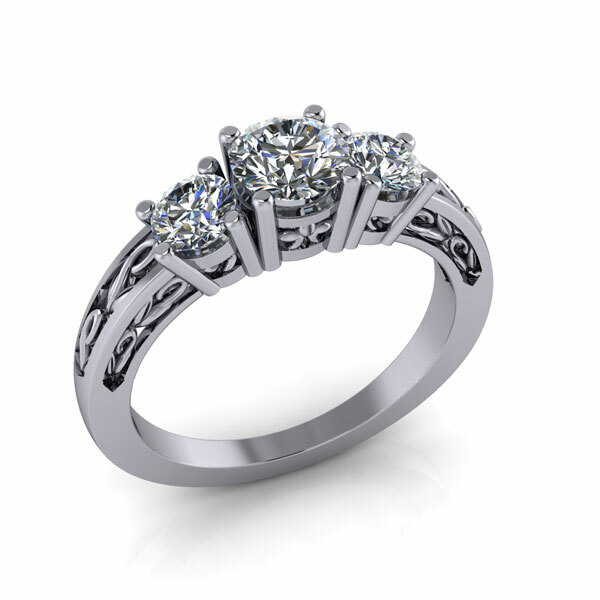 Bruce Jewelers offers free on site consultation services and estimates. Feel free to call and set up an appointment to have all your questions answered. Do you have jewelry in your jewelry box not being worn? We buy gold for cash or accept it as credit towards a new piece of jewelry or repair. We have incentives for those applying old jewelry as credit on purchases and repairs. You can also use it as store credit.